More images from my shoot with Edible Vineyard, 2014. 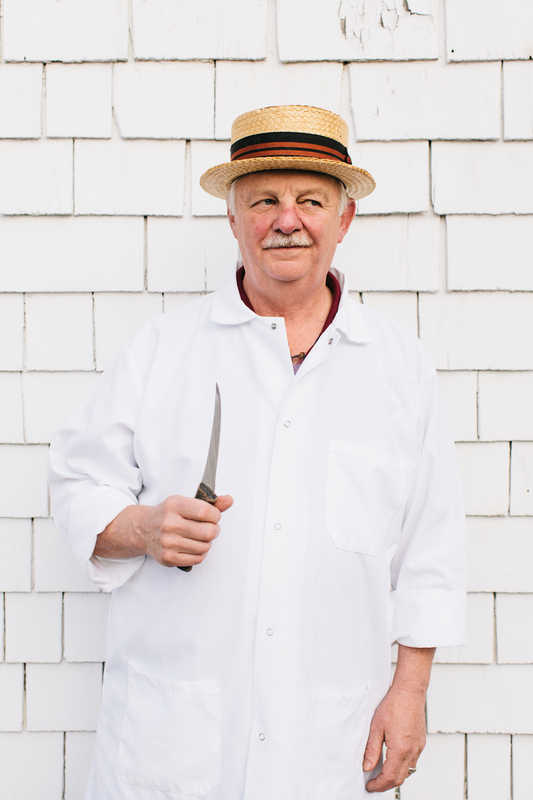 So fun to hear the stories behind the favorite knives of these fishermen, butchers and chefs. See the full story here. Best of The Vineyard, 2014.